H&M, or Hit And Miss and I like to call them has been under fire for an allegedly racist modeling choice, and now the mother of the child who wore the hoodie in question is here to throw water on the race hustlers looking to make a big deal over nothing. 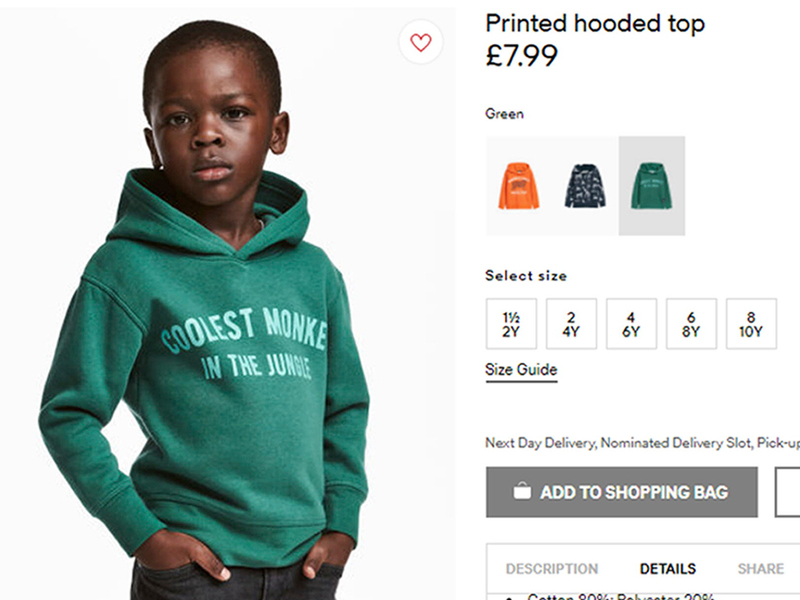 In the last few days, clothing giant H&M was the subject to widespread backlash when it was noticed that one of their boys tops, emblazoned with “Coolest Monkey In The Jungle” was modeled by a young back boy. Immediately, anyone looking to take offense melted down over the negative stereotyping that qualifies “monkey” as a slur against black people. The only time I hear “monkey” throw around as an insult would be the Simpsons-inspired “Cheese-eating Surrender Monkey” line to describe the French. H&M has since apologized for the posting and removed the image from the British and American websites but not before musician The Weeknd, who has worked with H&M in the past, announced he was cutting all ties. If you want to know who the Weeknd is, you’ll have to ask someone under the age of 22. I haven’t the foggiest. 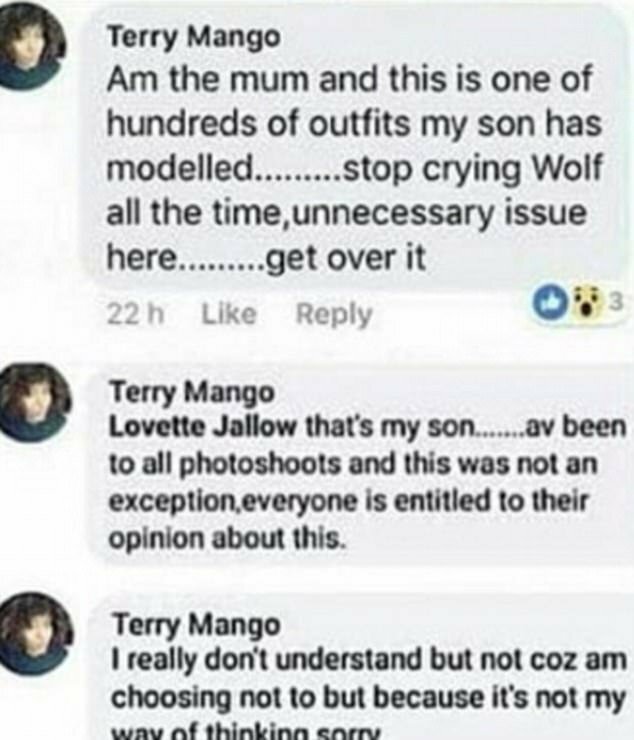 Looking to cut through the nonsense, the mother of the model decided to step in and talk about her son, the shirt and the backlash. 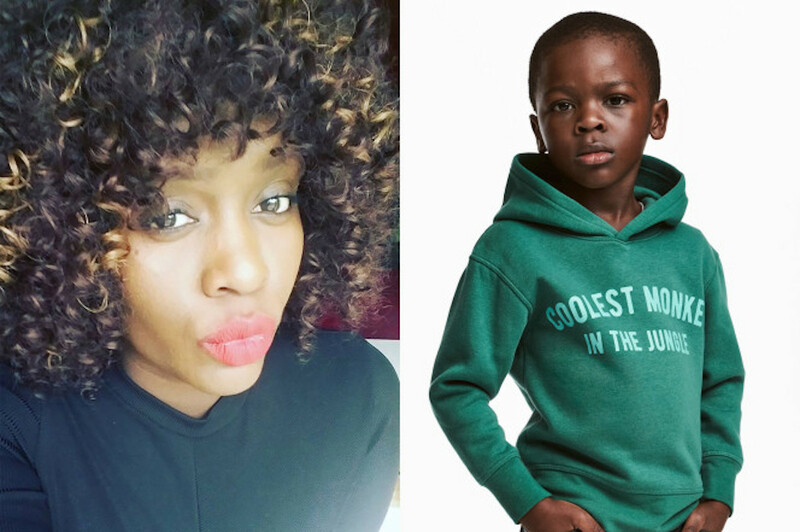 Social media reactions included Genelle Aldred who posted a video to her 25,000 followers on Facebook complaining that H&M needs to fix their “undiverse” team, saying that it will be a “liability for brands and companies” to not hire a “diverse” group. Others were unable to see how this could possibly be construed as racist, because “little monkey” is a common enough name for children and that you’d have to be looking to be insulted to find this offensive. Another hot take compared the monkey hoodie to a “Survival Expert” hoodie, saying that it’s racist that the white kid can survive the jungle, or something. All of this seems to ignore the fact that these kids probably still need help to tie their shoes and would both be the first fold if they were dropped off in a tiger-filled jungle. Oh my! Why you need to hire diverse people to work in your comms, marketing and social shops. Not one person caught this? Dunno how white people can defend H&M. If you've never been on the receiving end of racism then you don't get a say. If you've never been called a monkey with racial intent then you don't get a say. It's not our place. Even with the mother coming in to tell everyone to cool their heels, some geniuses want to attack her by saying that she doesn’t mind playing up the negative stereotype because she was being paid enough to be happy. If you’re tired of reading about race-hustling nonsense, take a look at this woman taking selfies as a monkey grabs at her head. The woman kept taking selfies, and the last one where she’s clearly yelling is definitely a keeper.